Ceebees got its start when the founder began exploring gluten free recipes so her daughter, afflicted with a gluten intolerance, could enjoy the same delicious dishes as the rest of her family and friends. Now offering a wide range of gluten free retail and foodservice items, Ceebees was in need of a website that could showcase their product range and inform interested audiences of their growing list of resellers. 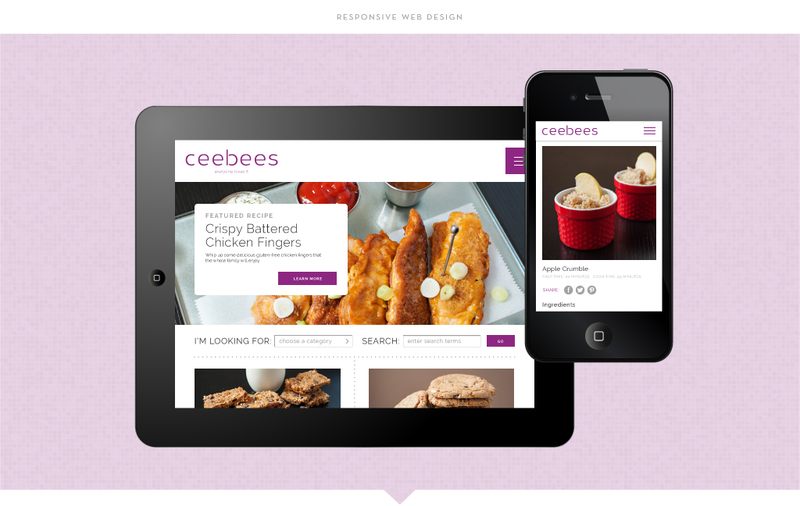 Showcasing product and reseller information, a blog component, and a recipes page, Ceebees’ new responsive website, designed and developed by M studio, provides up-to-date information for audiences searching healthy and delectable gluten free options.